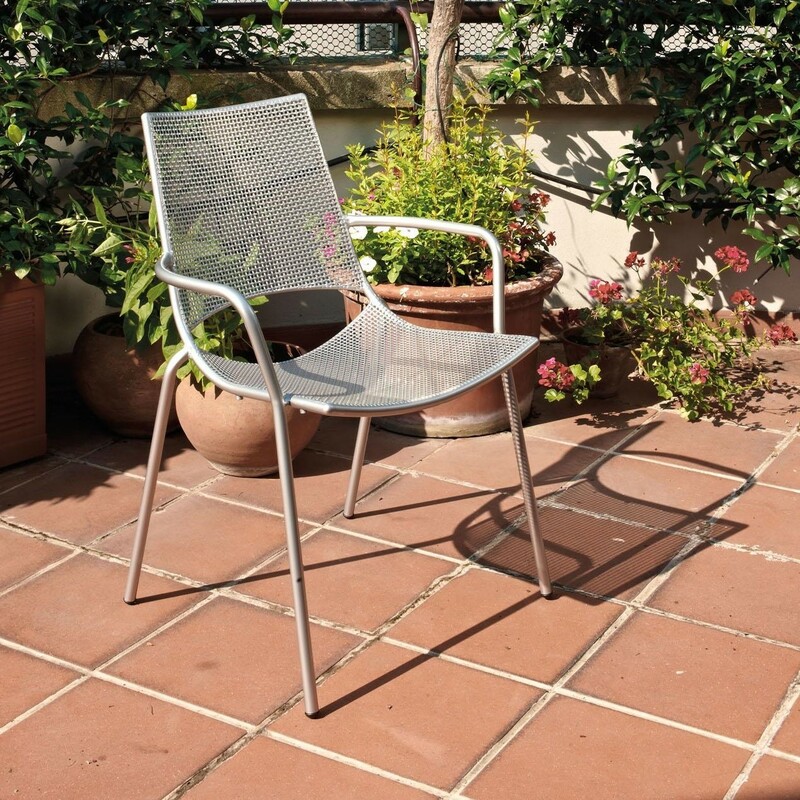 The Ala Garden Chair was created by design duo Alfredo Chiaramonte and Marco Marin for emu. 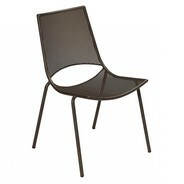 Italian manufacturer emu is a collaboration between the award-winning designers Chiaramonte and Marin. 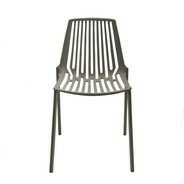 Their company creates concept-led outdoor furniture pieces designed to blend in with any exterior space. 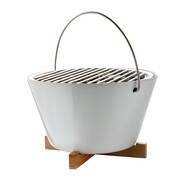 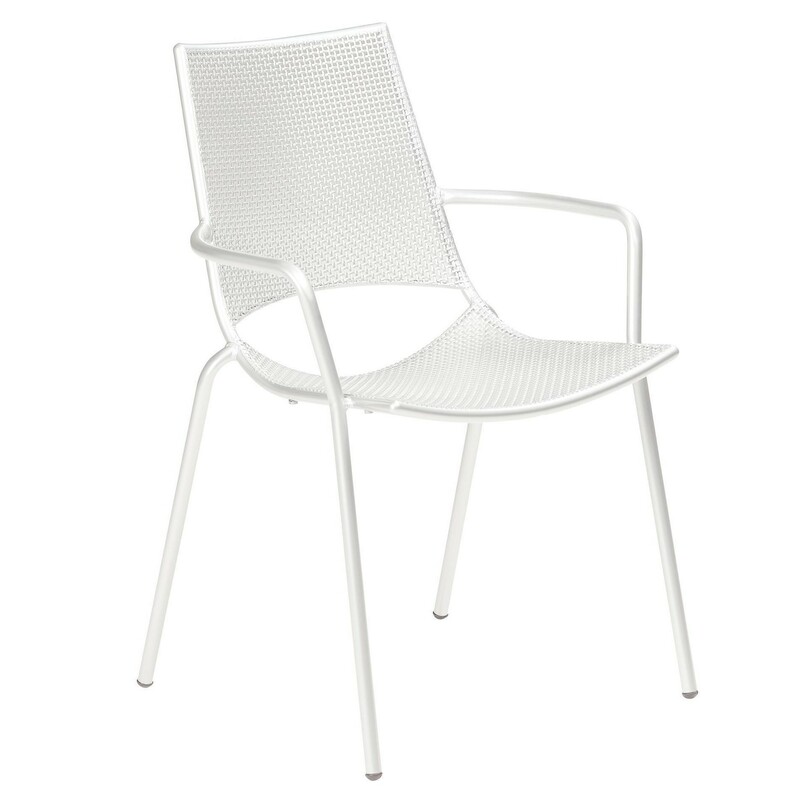 All pieces in its product portfolio ultimately offer complete comfort and function through simplicity. 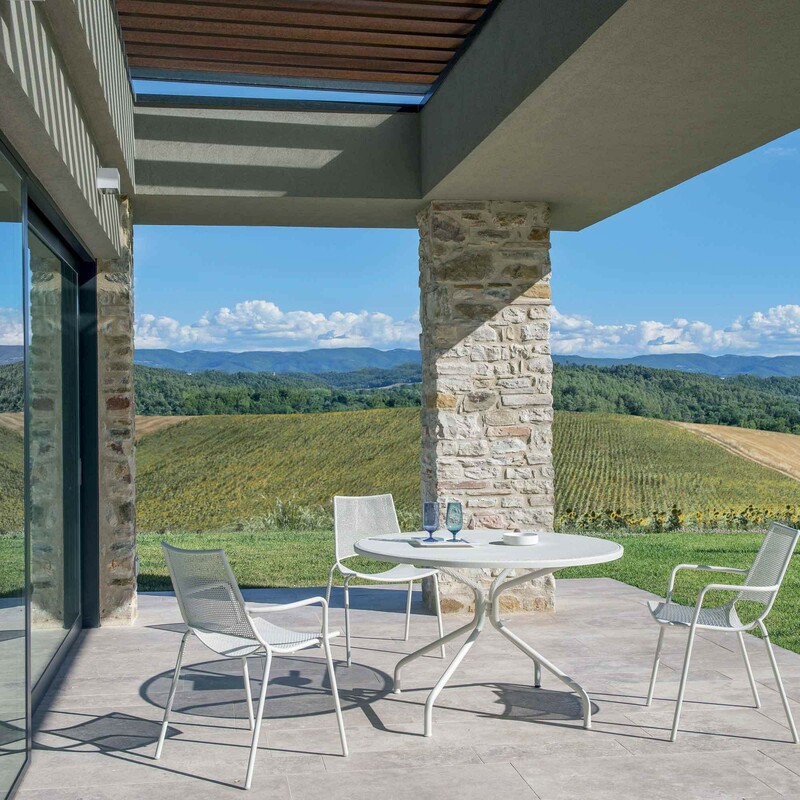 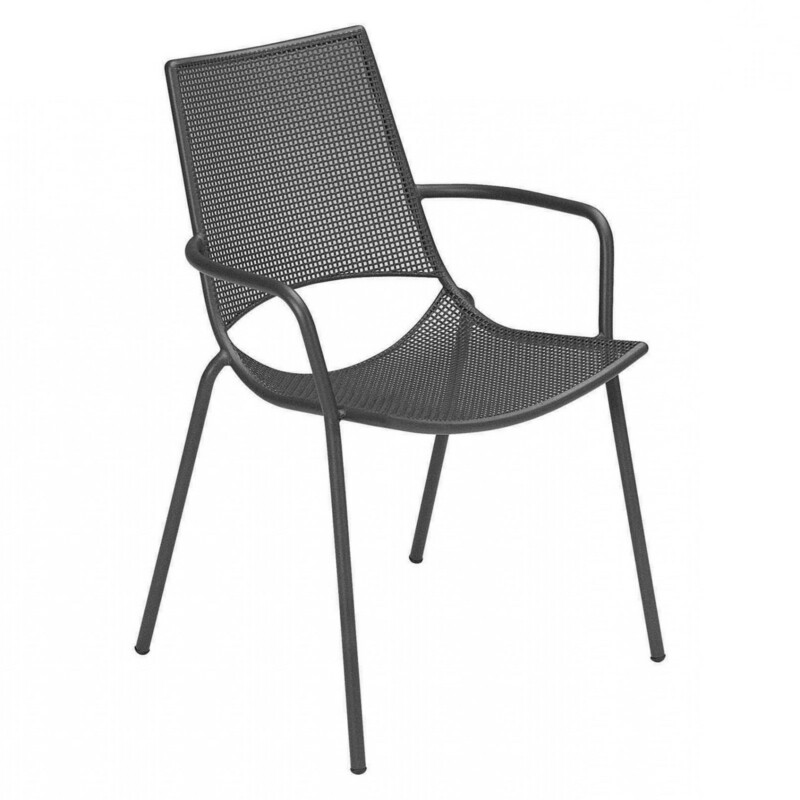 The Ala Garden Chair is formed of pleasing curved lines and is designed for year-round outdoor use. 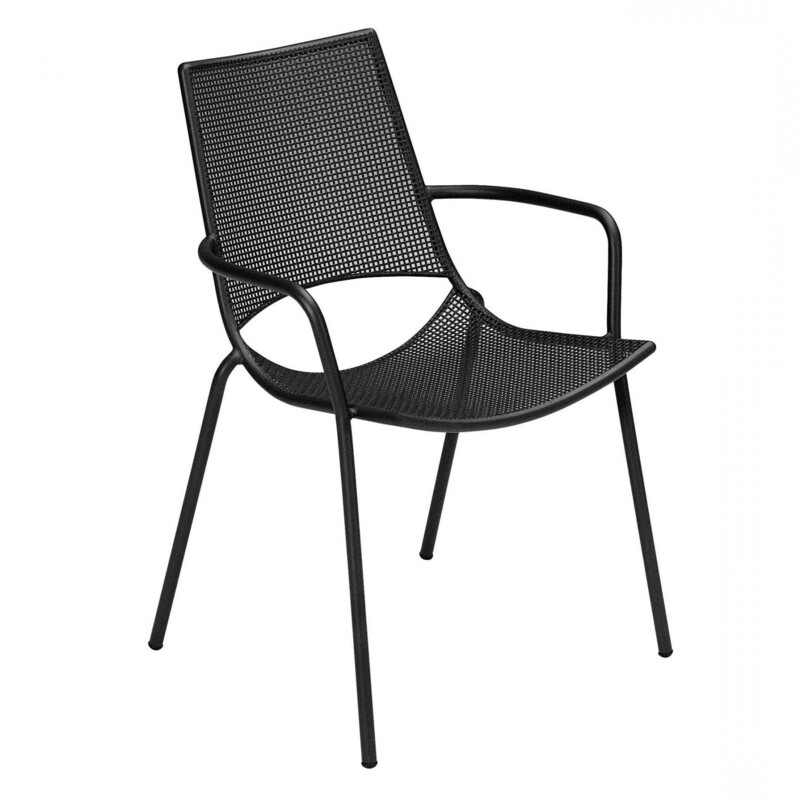 The concave seat makes this ergonomically designed chair more comfortable than standard garden furniture, and also gives it a unique look. 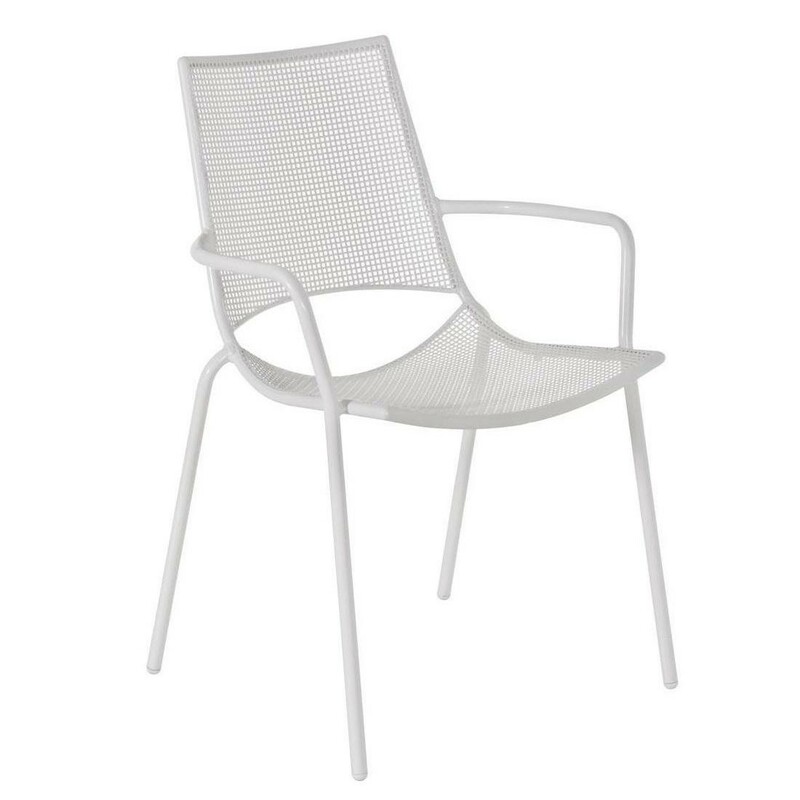 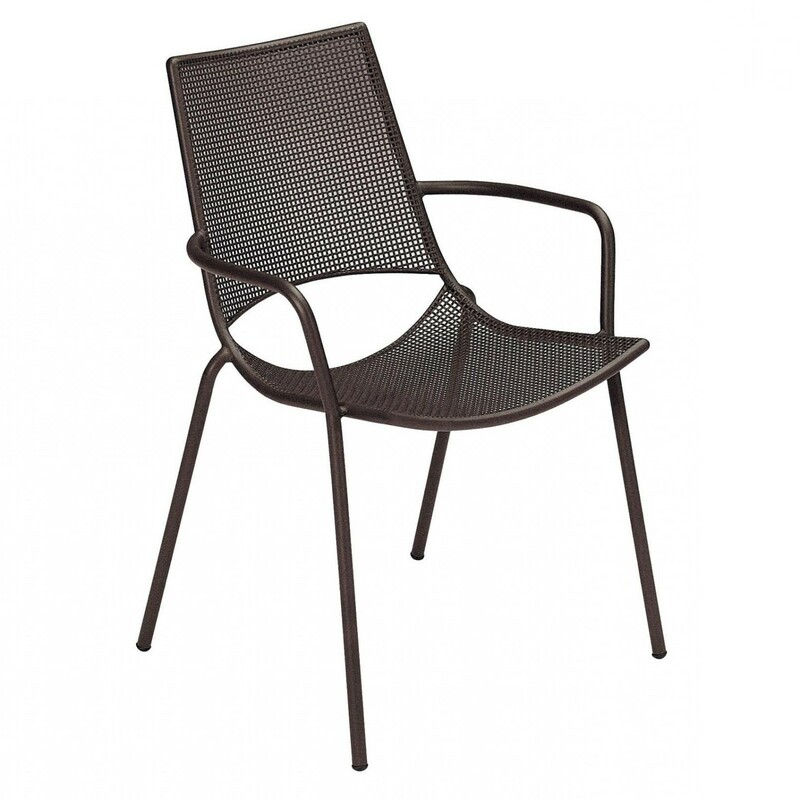 Constructed with powder-coated steel this garden chair is both smooth to touch but also suitably durable and hard-wearing. The seat and back are made with a cross-wire mesh, whilst the frame, legs and arm rests are formed of steel tubing. 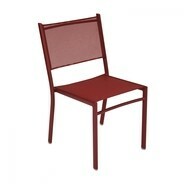 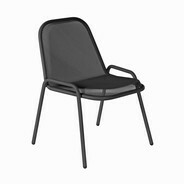 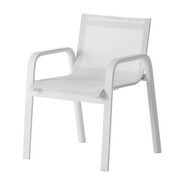 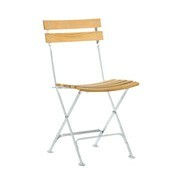 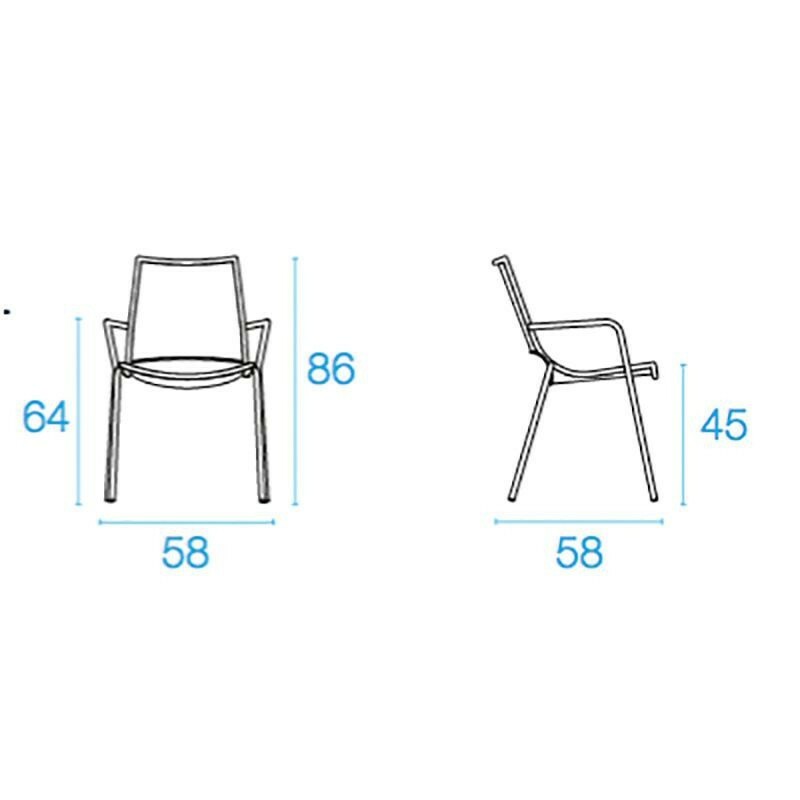 The 58 x 86 x 58cm Ala Garden Chair can be bought alone or in a multiples that can then be stacked away easily when not in use. 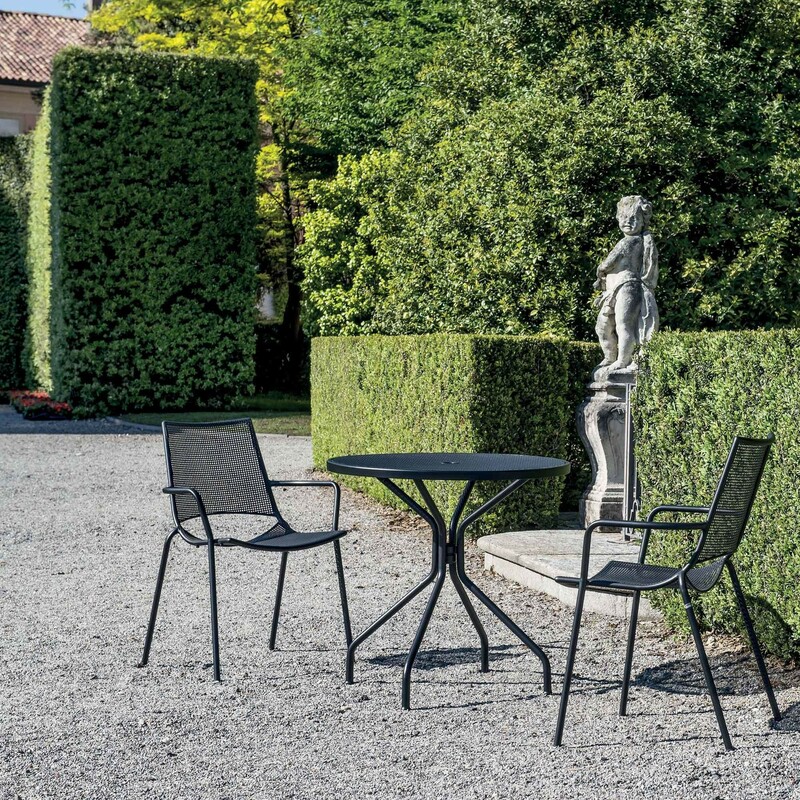 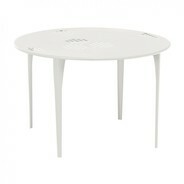 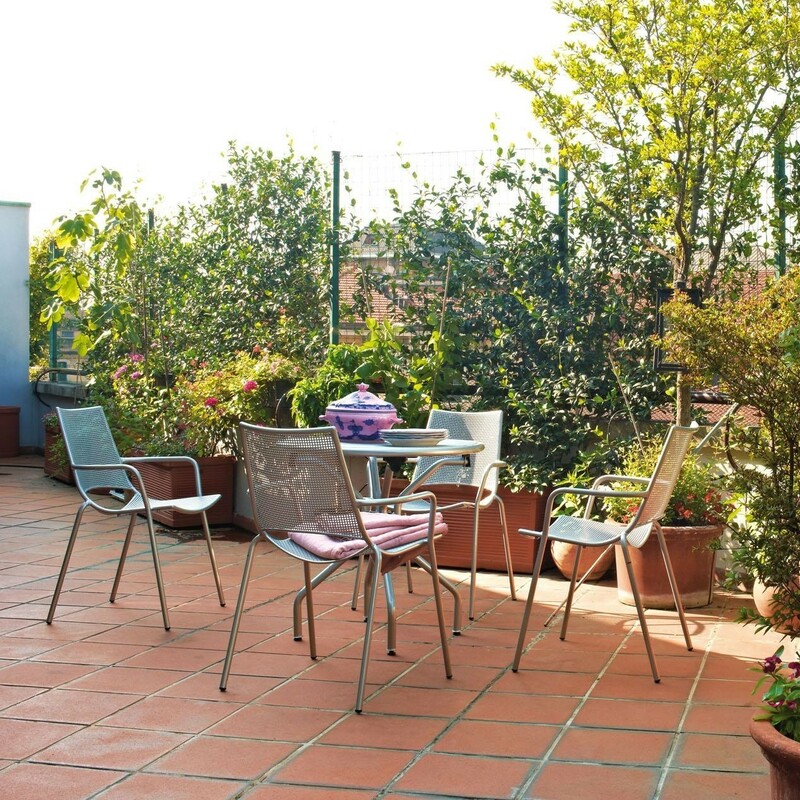 These garden chairs can be matched with the similarly designed Re-Trouvé Side Table, which is available from the same manufacturer.